It’s almost 1AM and I just got in bed at my sisters house. Straight after work I headed to Linköping. I met up with my sister at her job and we were soon joined by Ivy and E. We went to Steve’s for a bite to eat and then to the stadium for the soccer game. 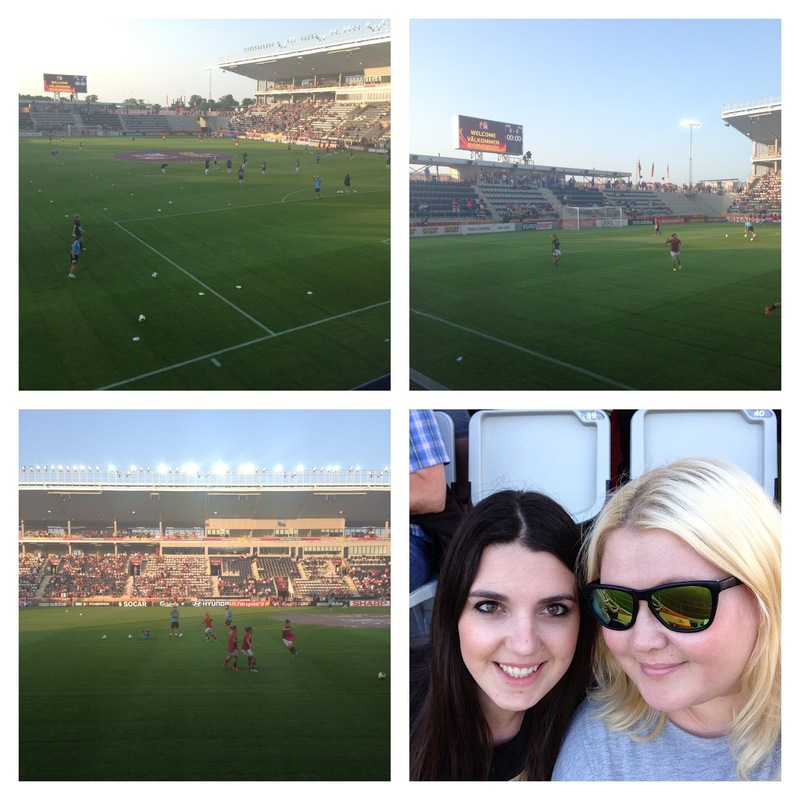 Woman’s Euro Cup, England vs Spain. We were cheering for England but Spain won 3-2, by scoring in the last minute of the game. I’m not really tired but I hope I fall asleep really soon as my sister and I are getting up at 6AM. We’re heading to the east coast!